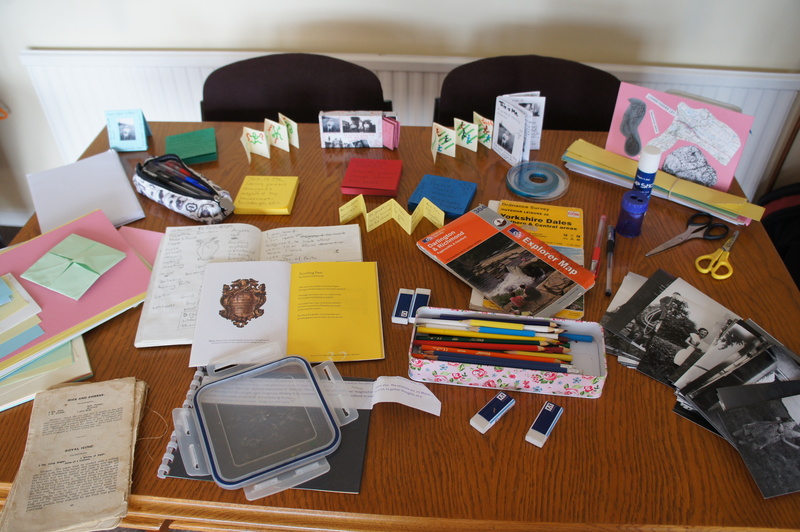 Creative Writer, Irene Lofthouse and Mix Media artist, Sue Dewhurst joined the residents of Thornborough Hall Gardens in a reminiscence project called “This is Me”. Poetry, stories and icons were created by the artists from talking to the group about their memories. So much was learnt about their lives which made it such a wonderful valuble, rewarding experience.